Easy to deploy, Location Services (GPS Tracking) provides the dispatched-based location tracking of people and vehicles when taking advantage of the MOTOTRBO data capability. 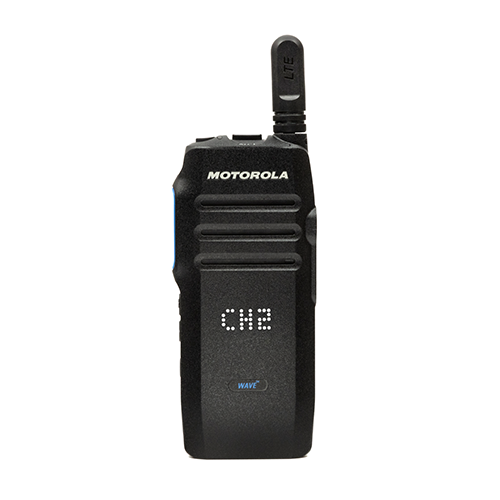 This advanced approach uses a GPS modem and receiver integrated within both the portable and mobile radios. 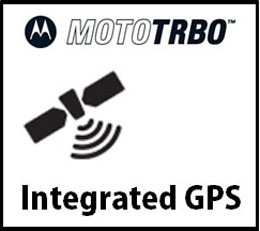 Also, the MOTOTRBO Location Services software enables a computer to display maps and the location of each GPS-enabled radio. Easily manage your workforce using GPS to maximize safety, check project status, find faster routes, modify tasks, and position team members where they’re needed most.